Underwave Theory was born for your TONE. This soundbank consists of 60 sounds and they are all.. pads! You can use this trance pads for assist an overall tone of your dance music,or can also using for main sounds on ambient music. 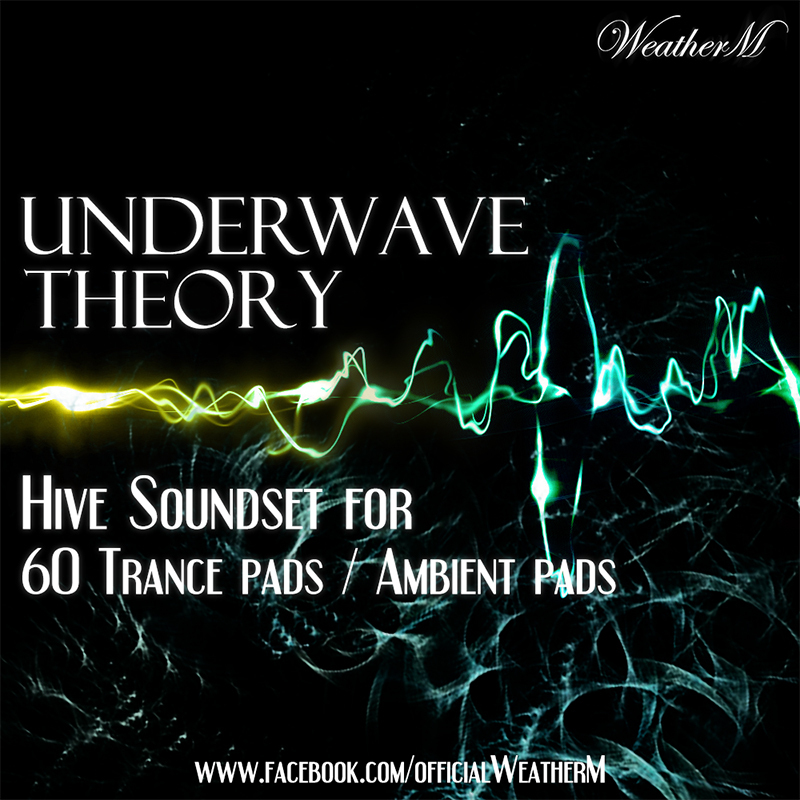 Whatever you like to using it, Underwave Theory is ready.Underwave is absolutely monster of pad sounds! If you looking for good Hive pad sounds.. here, Underwave Theory will be the solution. -60 Sounds consists of 30 ambient pads and 30 trance pads. -All sounds are assigned to modulation wheel. *Requires U-he Hive 1.0 or higher.